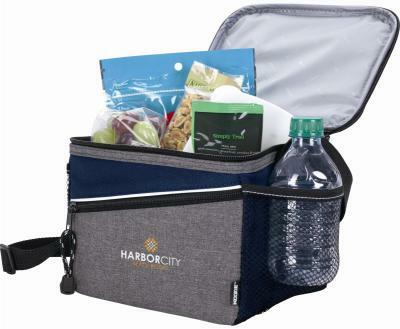 promotional lunch bags, customized coolers printed with your custom logo. 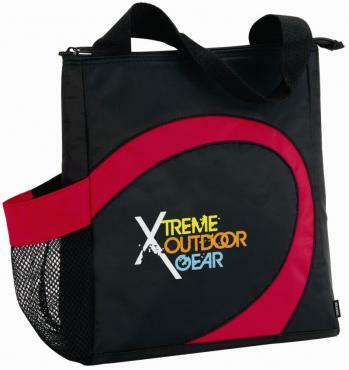 Koozie lunch bag - coolers for brand name promotional lunch bags - coolers. for your advertising and promotional products with your logo imprinted. gifts. 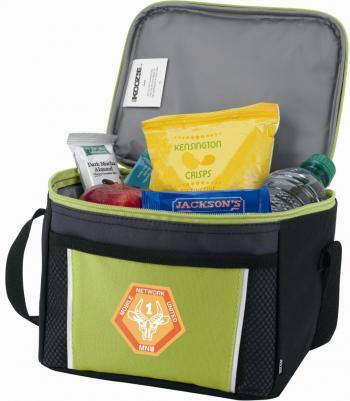 Also we feature promotional lunch bags at the lowest price. Either way you can rest assured with the brand name Koozie. 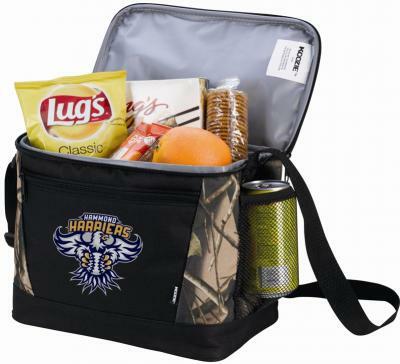 Shop and buy Koozie Lunch Bags - Coolers below. For related items visit Koozie Cooler Bags page. 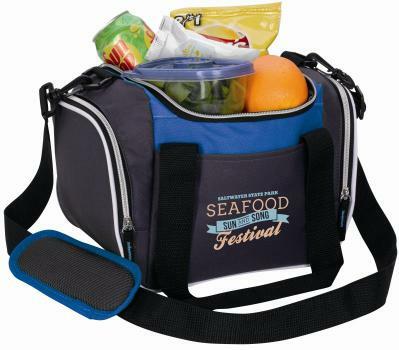 Koozie the most respected brand for promotional coolers - lunch bags w/ a logo. Have a special marketing project or employee appreciation promotion to fulfill? customized coolers including in house art development if that's needed. 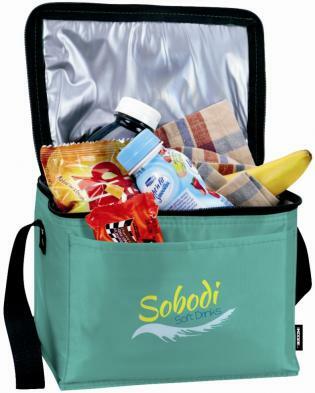 Choose a lunch bag or cooler style that suites your promotional need. six colors. Koozie Lunch Combo Coolers with a salad cup. Koozie Tall Lunch Bags stylish function for men - ladies. Koozie Sport Cooler Bags with style and functionality. 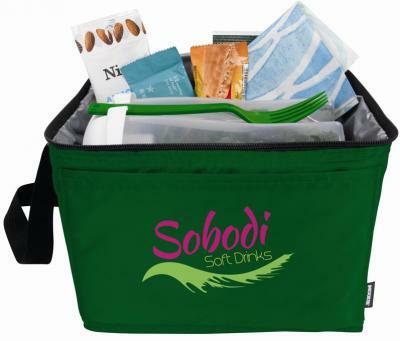 Color Edge Cooler has room for your logo printed. 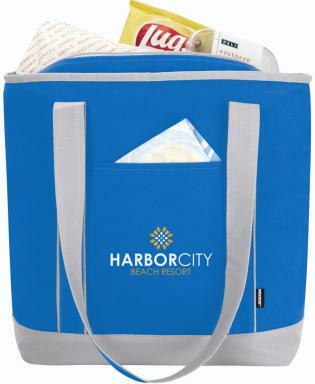 Swirl Cooler Bags adds flair to your promotional. 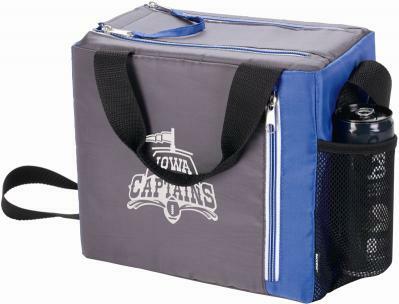 The Original Koozie Cooler Bag at lowest cost. If your logo is printed on it, make it a Koozie.